Racing alongside a teammate, players must overcome key rivals and satisfy team sponsors in ferocious races where every pass and position counts. 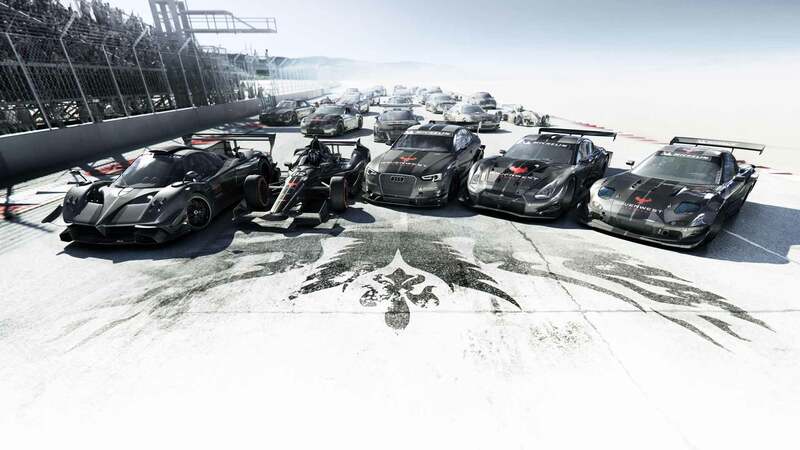 In GRID Autosport's huge career, gamers specialise in their favourite racing discipline or conquer them all; players will feel the aggression of the pack in Touring Cars, manage tyre wear and race into the night in Endurance events, race Open-Wheel cars with precision, show car control in Tuner events and react on the fly in Street races. Each unique category features series dedicated to different classes, including Touring Cars, Hypercars, Endurance GT Cars, Prototypes, Single-Seaters, Super Modified vehicles, Drift cars and many, many more. Bursting with content, GRID Autosport features over 100 routes across 22 incredible locations and the world's most exciting contemporary and classic high-performance racing cars to collect, tune and upgrade.